Spacious 2-bedroom, 2-bathroom Streng home in the heart of North Davis. Open floor plan with a large skylight makes for a bright and cheerful living area. Large master bedroom with walk-in closet. Stainless steel kitchen appliances (dishwasher and stove/oven) are new within the last year. Fencing has also been recently replaced. This home has been well maintained by its resident owners, and is freshly landscaped and newly painted inside and out. It’s proximity to the greenbelt, parks, and bus lines make it a perfect home for a growing family or someone looking to downsize. Please, send me more information on this property: MLS# 19022405 – $499,000 – 145 Grande Avenue, Davis, CA 95616. 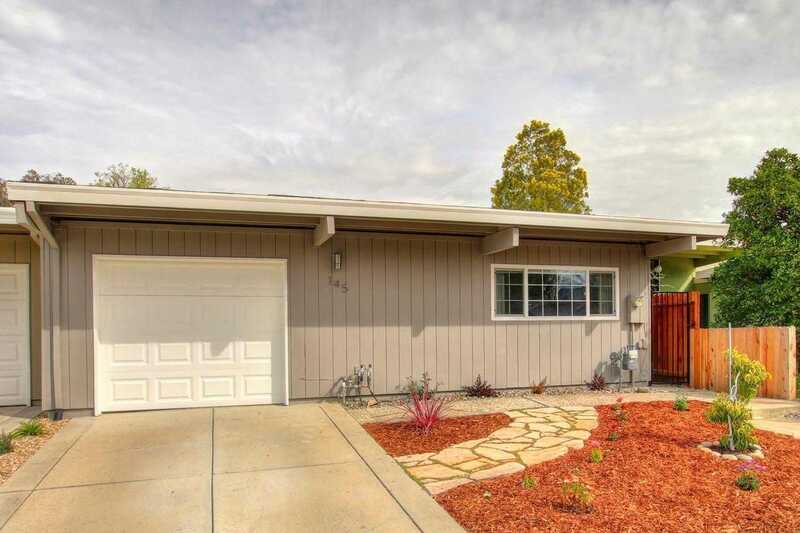 I would like to schedule a private showing for this property: MLS# 19022405 – $499,000 – 145 Grande Avenue, Davis, CA 95616.